Newly married? New baby? New home, apartment or dorm room? When life’s big occasions call for gifts, you’ll love having the selection, ease and advantages of a Bed Bath and Beyond gift registry. 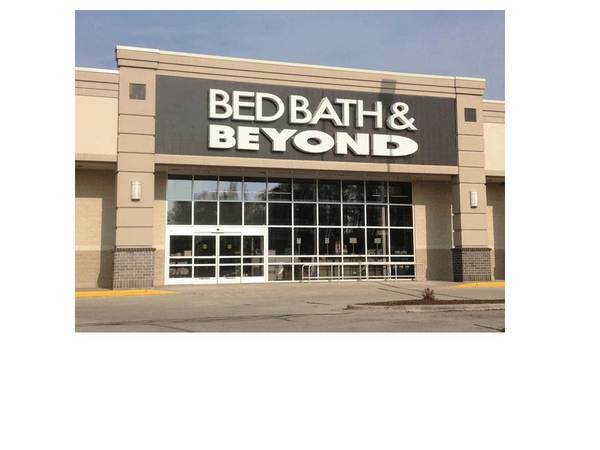 With a huge range of the best products and store associates ready to help make your registry experience successful and fun, Bed Bath & Beyond can help you create the perfect gift list. And, with convenient store locations coast-to-coast plus extensive online shopping options, your registry makes gift-giving easier than ever for family and friends. Create your perfect wedding registry or baby registry, or a college or housewarming wish list today.